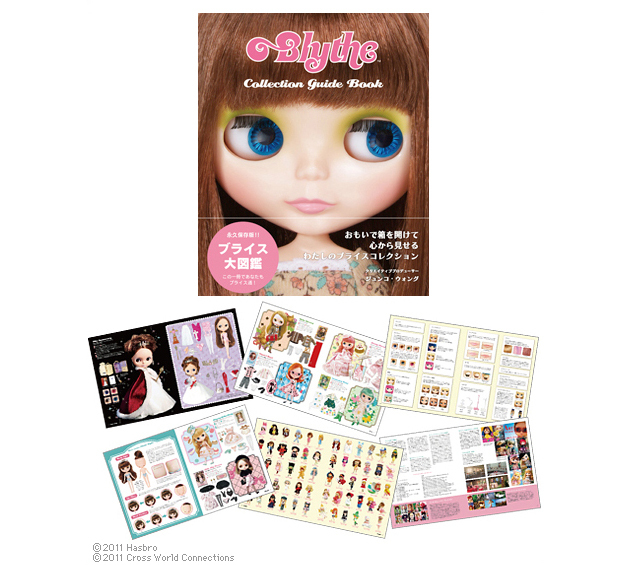 Blythe Collection Guide Book (text in Japanese) On sale now! 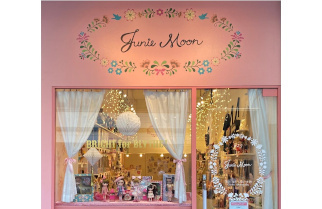 This is the 2nd edition of the ultimate guide to ten years of Blythe　since 2001 originally published in December 2011. 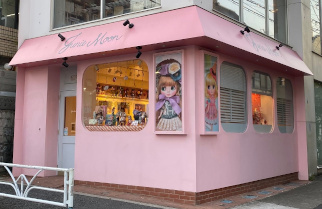 This book contains the chronology of every one of the 363 Neo, Middie,　and Petite Blythe dolls produced between 2001 and 2011 with photos of　the dolls and their packaging and accessories with the full　specifications of each doll, including release date, price, eye　colors, and face type. 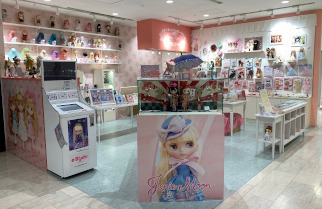 Production notes by Junko and event information (in Japanese). 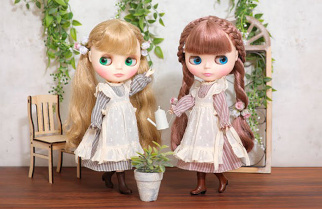 Content: Doll lineup (167 Neo Blythes, 191 Petite Blythes, 5 Middie　Blythes) from 2001 to 2011, the process of making of a doll, glossary　of events and FAQ.